This week has been quite busy for me.. So this shall be a short and sweet post. 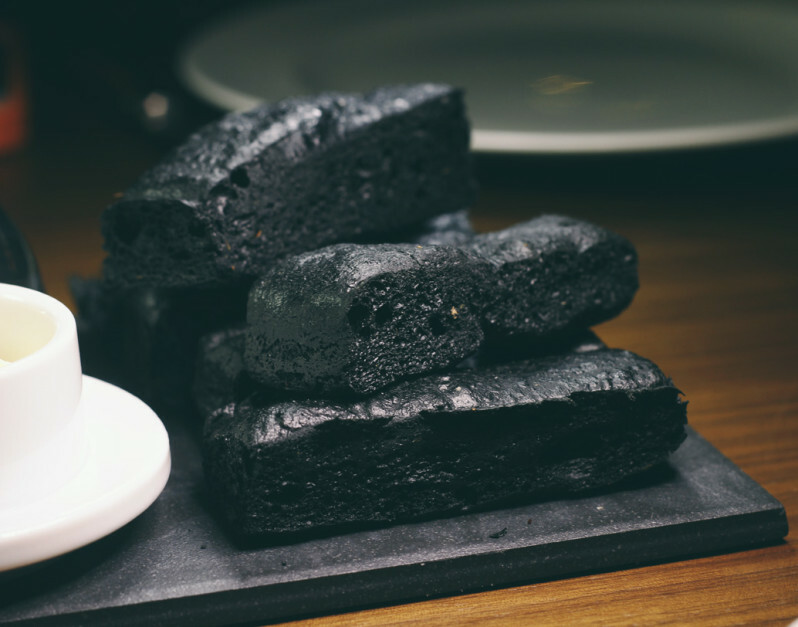 I wanna share with you some interesting items I had at Chambers, KL Hilton last week. Chambers is a wine bar & grill. They have many amazing ways to grill your food. Trust me on it! It’s pretty interesting, so go check it out when you can! 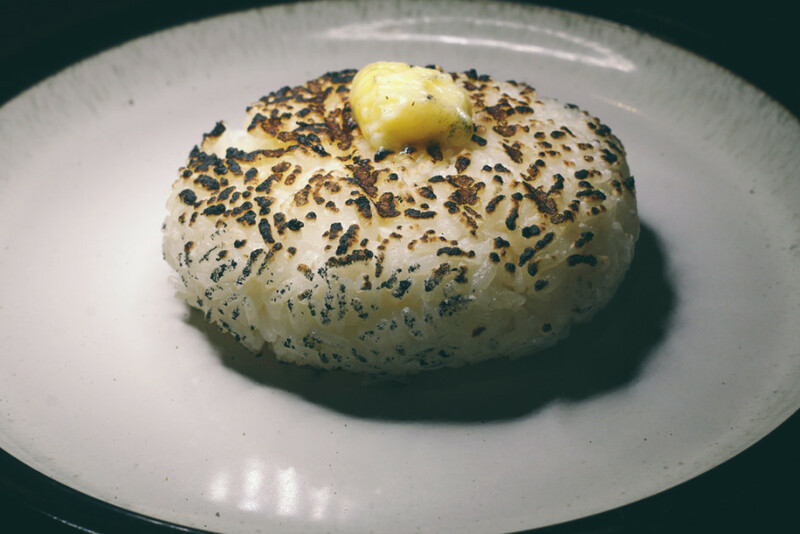 Smoked Rice with butter on top. Ohhhh, When the butter melts into the rice.. Ahhhhh. It’s like eating butter rice but it’s not just rice, it’s nicely smoked rice with slightly burnt on the outside. 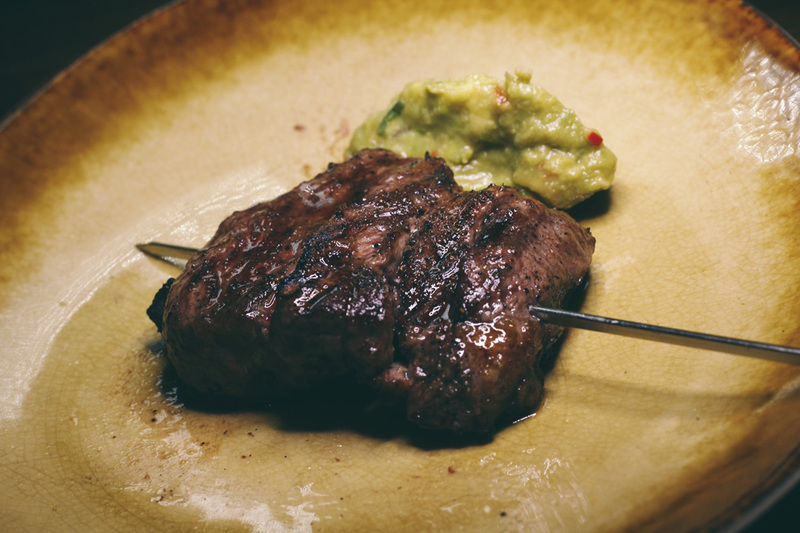 Lamb Rump with Guacamole. On my opinion, this had more gamey flavour than the lamb rack we had. But not too many people would enjoy it as much.. 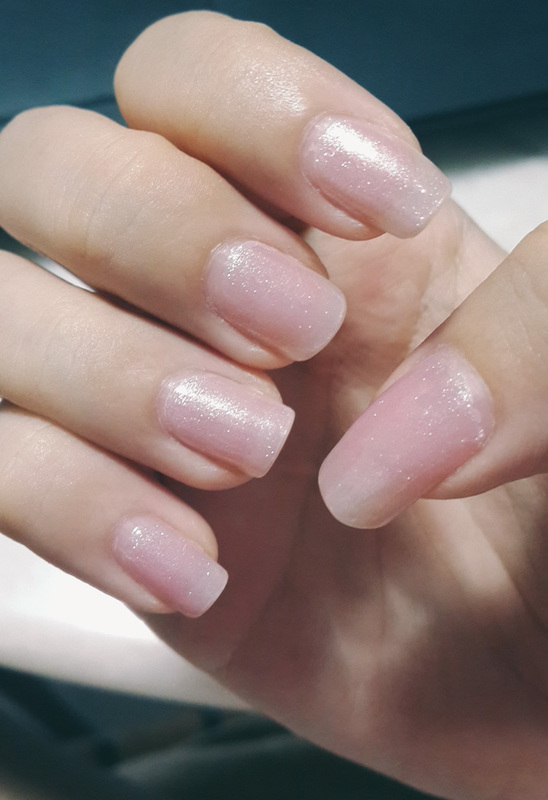 I enjoyed it. 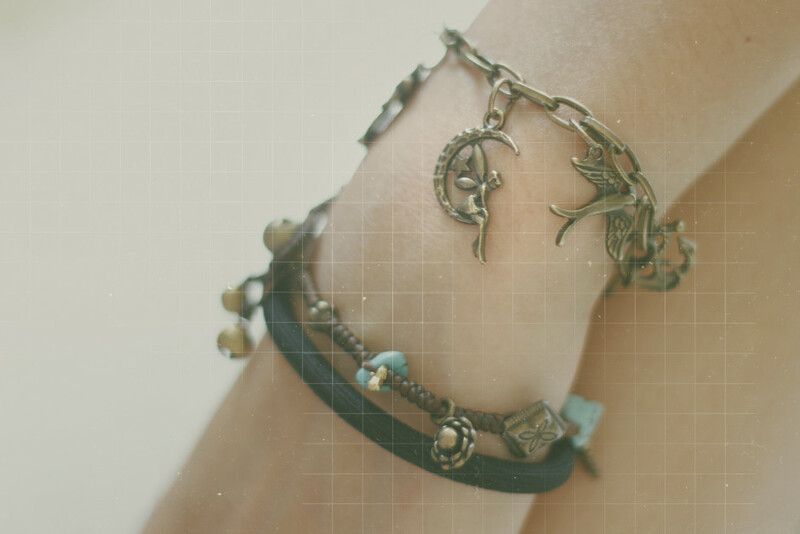 Dee wears this really pretty vintage charm bracelet. Not long ago, I realized she was wearing a Tinkerbell charm. Well, I don’t know what’s the real meaning behind it but I’d like it. 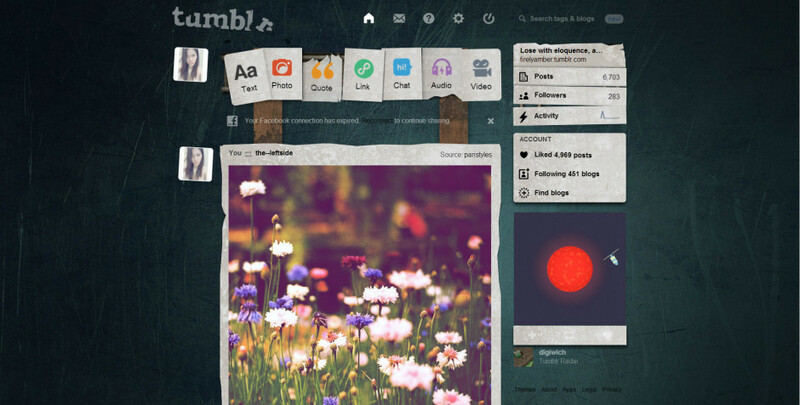 Also, I finally changed my tumblr theme. I got quite sick of the pink floral background and I wanted something dark and creepy just to get into the Halloween mood. I found this amazing animated theme. I’m on tumblr even more often than I should now.. Lol.